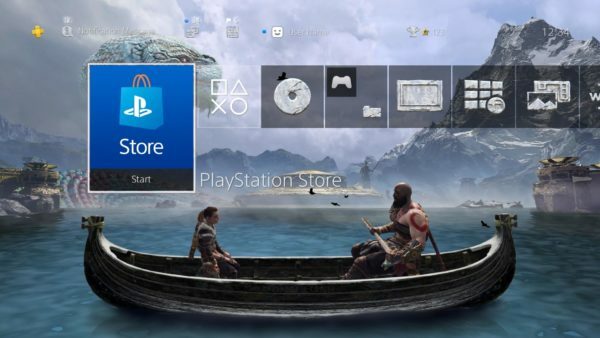 To celebrate the one year anniversary of Santa Monica’s newest entry in the God of War franchise, Playstation has released a PS4 dynamic theme and avatar set that players can pick up for free. 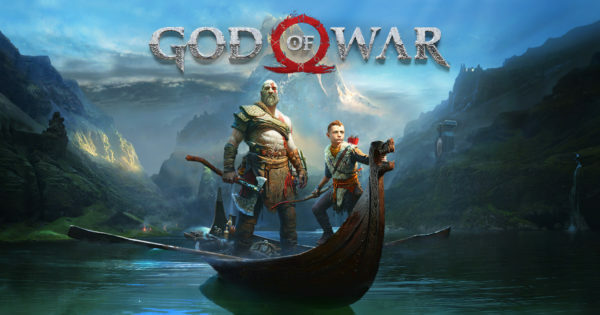 The theme involves Kratos and his son Atreus chilling in a boat on the Lake of Nine with the world serpent and the realm travel room in the background. Additionally, you can pick up both the avatar set and theme for free, even if you don’t own the game. 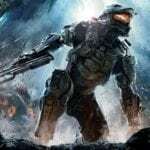 The theme is available right now, however, the avatar set won’t be released until this Wednesday. God of War 2018 cleaned up at both The Games Awards 2018 and the British Academy Game Awards, where it was honoured with best game, best game direction, best music, and best narrative.